A lot of people are comfortable with just having a single piercing. Some are comfortable with two or three. But suppose that there could be more, and not just randomly placed on the ear or wherever there was enough room. Suppose something more interesting could be done. 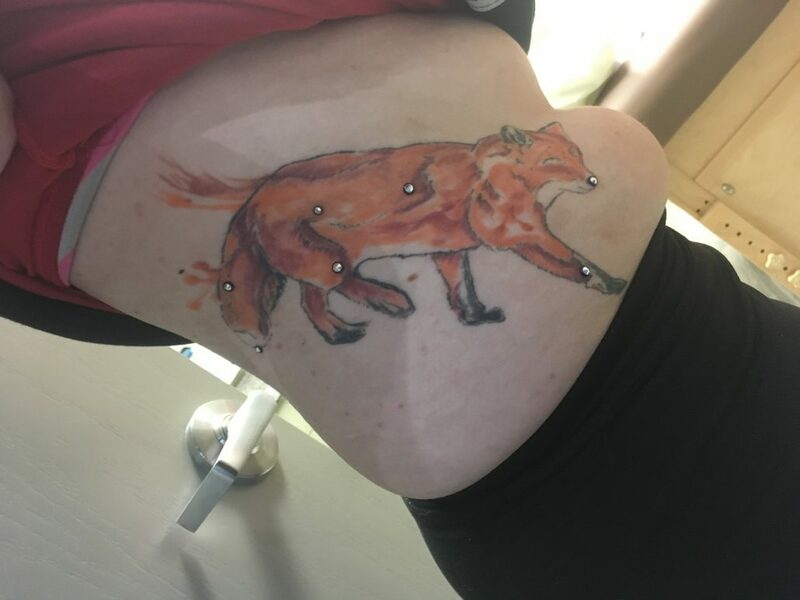 The idea of constellation piercings certainly qualifies. f the term is unfamiliar, don’t worry. It’s a fairly recent sort of style, or at least one that has only recently been recognized with a name. Essentially, a constellation piercing is not a single piercing, but a collection of them laid out in a specific pattern on the ear, or possibly a combination of ear and microdermal piercings. While the piercings themselves are arranged in a pattern, the jewelry that goes into them is entirely at the wearer’s discretion and imagination. 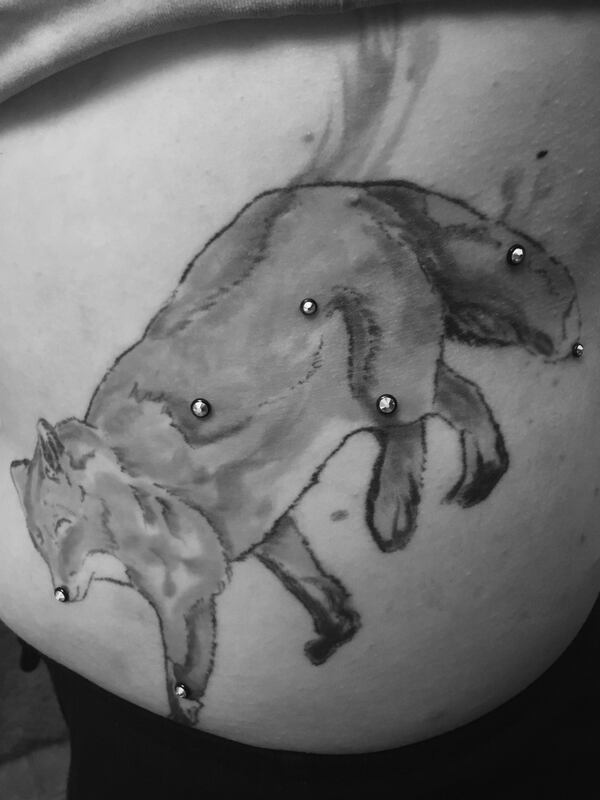 Probably the one universal piece of advice for those considering a constellation piercing is to spread it out over the course of a few sittings. 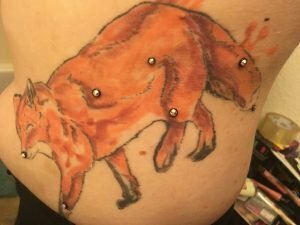 In theory, there’s no reason that a person couldn’t sit down and have several piercings made all in one session. If their pain tolerance is up for it, that’s entirely up to them. However, there’s a very good reason for not doing it all in one sitting. It comes down to the degree and amount of aftercare that one would need to do. While it might sound easier to wash multiple holes at once, particularly if they’re all on the same ear, it’s not that easy in practice. So what sort of pattern should be adopted? While it’s always a matter of personal taste and preference, there are a few suggestions that can be made. As the name implies, actual constellations work really well, particularly ones with a high degree of symmetry to them, such as Cygnus, the Pleiades or Orion’s Belt. In the same vein, astrological signs (or their related constellations) are an idea to consider, with Gemini, Cancer and Taurus probably being three of the easiest to pull off, especially if you’re putting half the constellation on each ear. Simple ideograms or symbols are another possibility, although it would be a good idea to discuss the matter with the piercer and maybe have a picture of the ear to mark up before the needle comes out. Almost Famous Body Piercing is always happy to be on the forefront of piercing fashions, and we strive to make sure our clients are satisfied with their body jewelry as well as its placement.